In my preparations of this post, I found myself thinking back to all of the scents I've worn in my life. Mainly, the scents I wore in my younger years. It's amazing how scent can take you back to a certain time or place, or in the case of the Avon BE Fragrance Collection, set a mood. The BE Fragrance Collection is home to three scents, each designed to 'capture all your fabulous sides' and allow you to switch things up depending on your mood. Each scent also come clad in their own pattern, which let's be honest, are all pretty adorable. While anyone can wear these scents- they are all suitable for everyday wear- I can see younger beauty fans liking these most thanks to the adorable packaging. 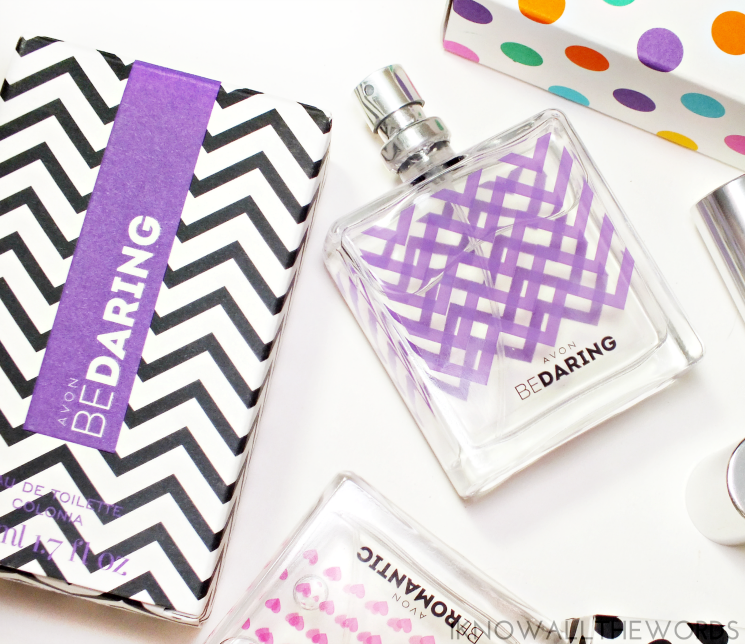 Be Daring is a blend of bergamot, blooming magnolia and skin musk dressed in purple chevrons.To me, this isn't quite daring, but does have some oomph as the bergamot citrus notes are quite dominant for the first while and add some brightness. After a few moments the scent warms with the development of the florals and musk. 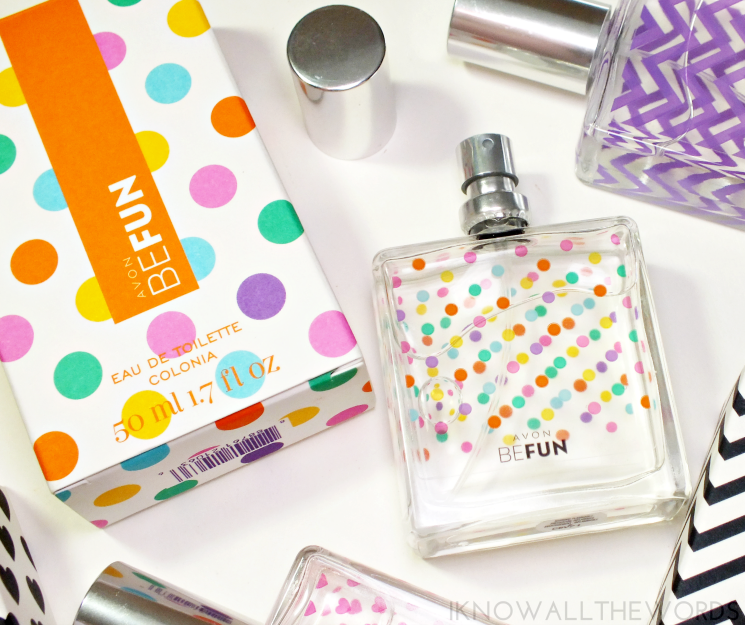 Be Fun combines sparkling pear, pink freesia, and glowing amber dressed in a cute mix of multi-coloured polka dots. The pear and freesia greet you immediately upon spraying with the warmth of the amber taking longer to develop on my skin. The fruity-floral is the most dominant as I found the amber to be quite faint when it finally came through. 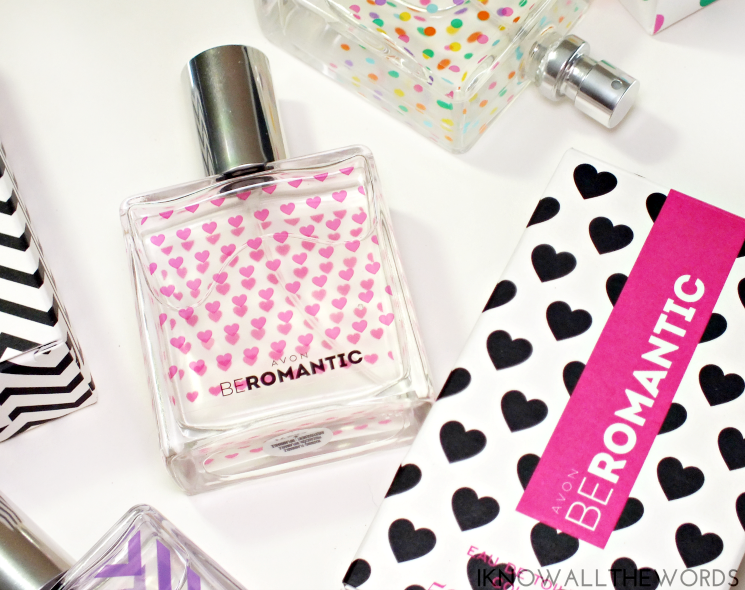 Be Romantic features a blend of black currant, rose, and creamy musk clad in adorable little pink hearts. 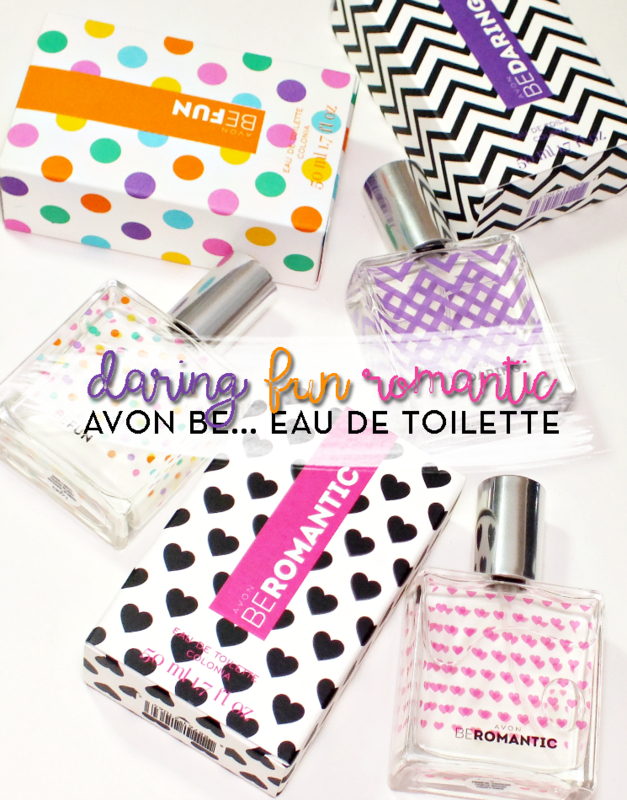 The scent is a cuter take on romantic, as the black current gives a bight fruitiness when combine with the rose note. I am not always a fan of rose, but this works really nicely. Like Be Fun, I find the musk takes a fair while to come through but does add warmth to the scent through the end of its life on skin. 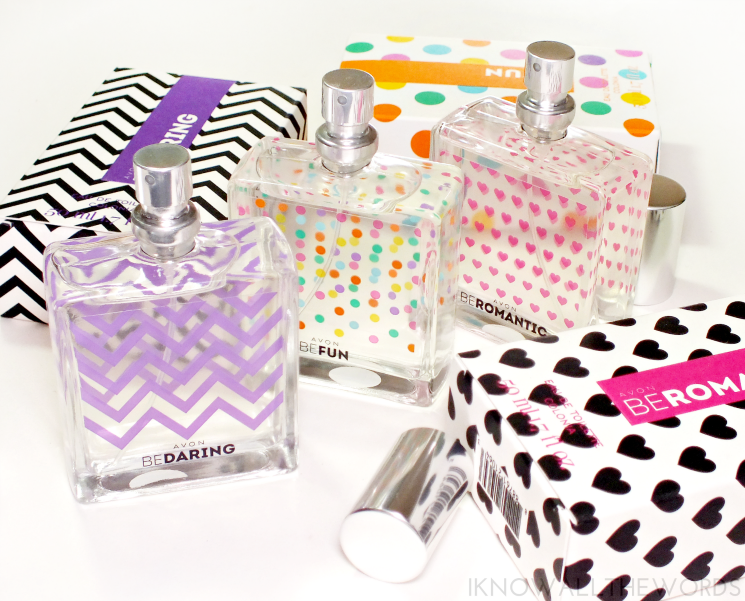 Overall, these are decent scents for younger fragrance fans or casual wearers. I don't know that a more seasoned perfume wearer will opt for these options. that said, these are truly adorable, and deliver a scent that does wear well without smelling overly inexpensive. What do you think? Are you interested in any of these scents?